Nearly two dozen schools in Illinois are turning to new technology to help combat school shootings. 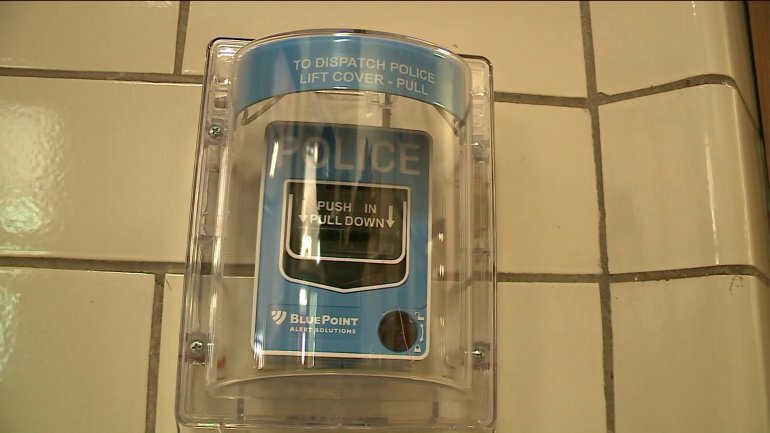 Twenty schools recently installed the BluePoint Alert security system, a blue pull box similar to a fire alarm designed to quickly notify police during an active shooter situation at a church or school, WGN reports. According to the company's website, the device is capable of contacting authorities in less time than a 911 call might take. 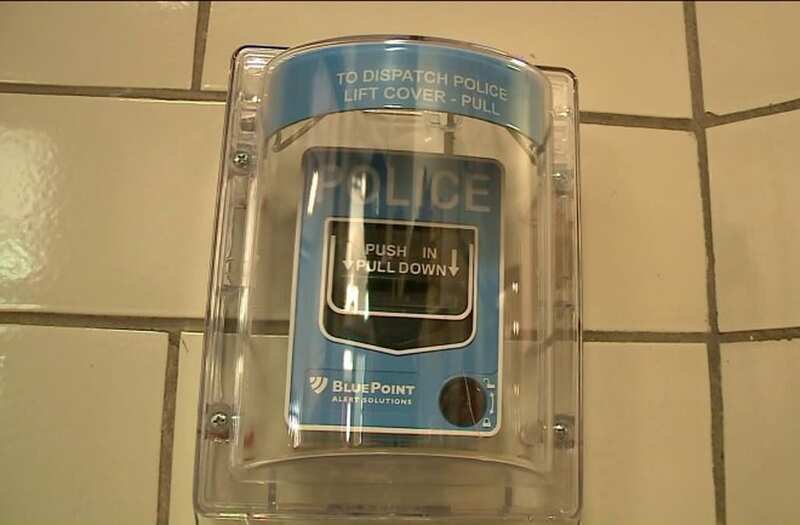 Once the pull box has been activated, an equipped building's occupants are alerted to the emergency situation by PA or phone message. Blue strobe lights — both interior and exterior to the building — may also be enacted. The website also claims that the device can be integrated with access control and fire door activation systems to allow doors to be locked, unlocked and even closed automatically once the BluePoint system is activated. More than 150 schools across the country have the system in place, according to WGN.